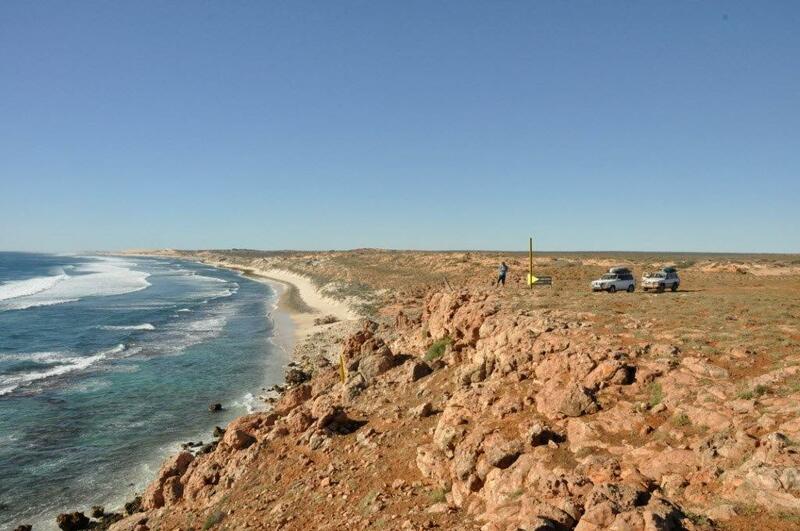 Gnaraloo is located right on the bank of the Ningaloo Reef, and has some of the best coastline in WA. It’s remote though, and many of the beaches aren’t easily accessible. If you are a surfer though, this is a hugely popular place!